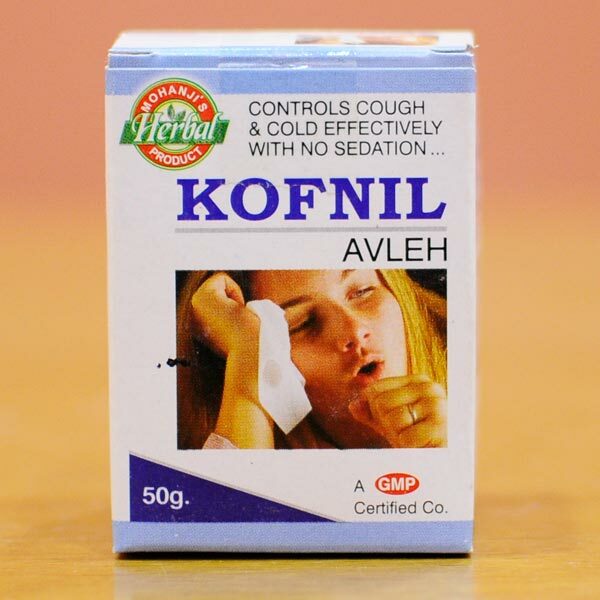 The Kofnil Avleh, which we offer, controls cough and cold effectively with no sedation. This Kofnil Avleh syrup is an ayurvedic preparation to fight all types of cough formulation inside the body and provides escape from allergic reactions. 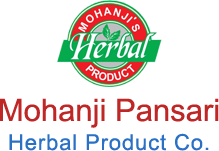 We are among the trusted sources, offering the best Kofnil Avleh. 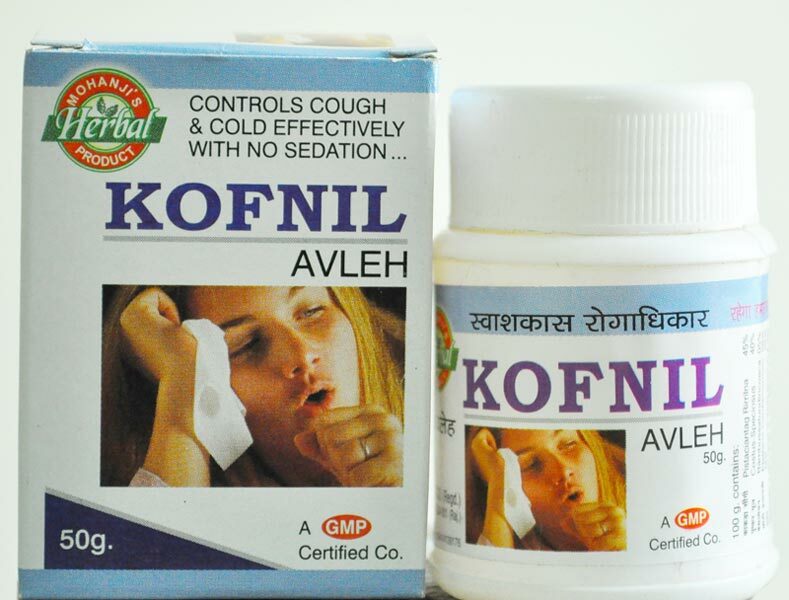 Pack Size : Kofnil is available in a pack size of 50 Gm.